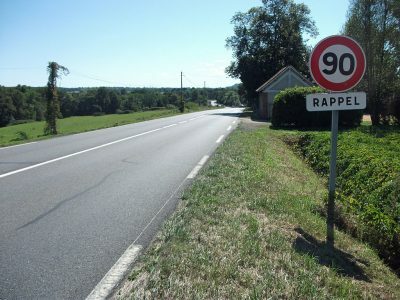 As many as 400 smart speed cameras will be installed throughout France this year, according to media reports. Currently, there are already several devices in operation (in Marseille, Strasbourg and Yvelines department, among others). 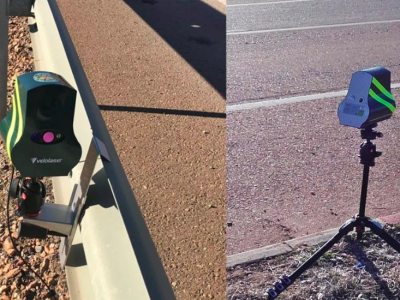 The new devices will replace the speed cameras demolished during the protests of “yellow vests”. They have many features and incredible range. Super radars called Mesta Fusion 2 are placed on poles about 4 meters high, so that they can “observe” traffic better. 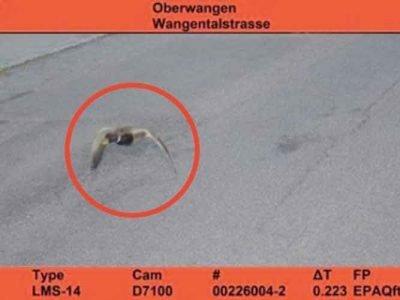 They cover as many as 8 road lanes within a radius of up to 200 m, so they monitor dozens of vehicles at the same time (32 – according to rtl.fr portal). They are equipped with high-resolution cameras (36 megapixels). In addition to detecting vehicles driving too fast, the devices have many other functions. They register vehicles passing through a red traffic light, drivers using a phone behind the wheel, or unfastened seatbelts. For the time being, however, the equipment will catch only road hogs. Importantly, radars equally monitor all vehicles, from motorcycles to cars and trucks. 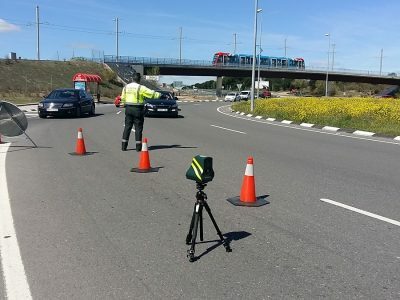 Emmanuel Barbe, inter-ministerial delegate for road safety, in a statement for largus.fr pointed out, however, that all these radars will not be active at the same time. Most of them are supposed to give drivers a fright – at their sight, the drivers will slow down.